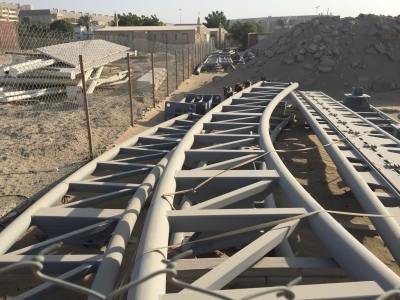 We are curently updating our main site to include guides and revies of all the Theme Parks and FEC`s in the UAE. Please bear with us as this is a huge task and we dont want to go live with the full site until everything is ready. In the meantime follow METhemeparks of twitter, Instagram and Facebook for all the updates. We are broadcasting live on our facebook page form the openings of all the new theme parks in dubai. Its a very exciting time here in the UAE as lots of new parks open.